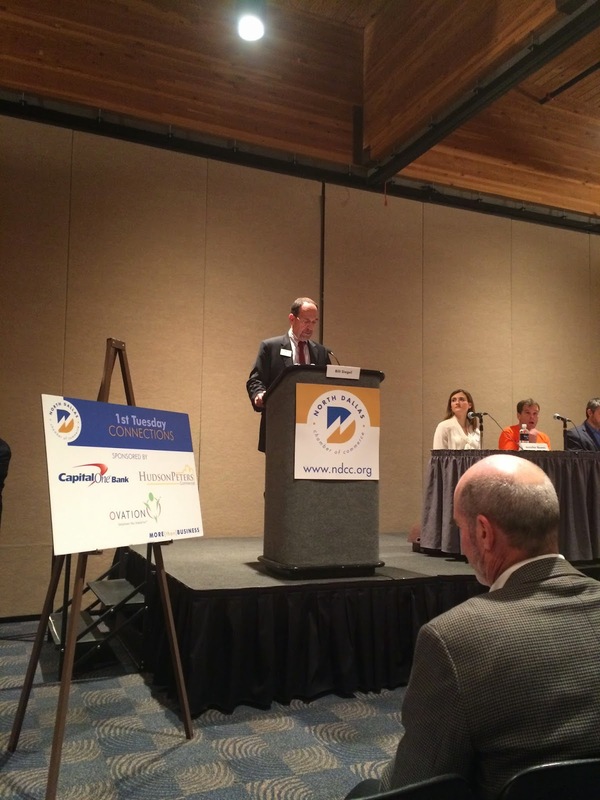 Tiffany Strasner, Vice President of Business Development participated in the North Dallas Chamber of Commerce 1st Tuesday Connection , Tuesday, January 6, 2015. 1st Tuesday Connections is a Dallas-area networking program focused on business owners in North Texas. Their monthly panel discussions cover topics including technology, human resources, tax, charity and finances. The January 6th session was titled, “How to Become a ‘Conscious Capitalist’ and Out perform Your Competition”. The session introduced the Conscious Capitalism movement and gave insights into how to use the concepts to meet the challenges of your business.